ZLD system can produce a clean stream from industrial wastewater suitable for reuse in the plant. ZLD is a process that is beneficial to industrial and municipal organizations as well as environment because it saves money and no effluent or discharge is left over. 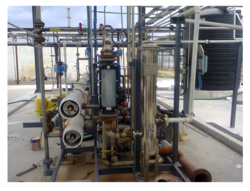 Recover high purity water for reuse. It is applicable for industrial plant effluent treatment, wastewater reclamation and industrial recycling applications. Lotus offers best in the industry solution for zero discharge considering client end use and budget. Water is a limiting resource the pressure exerted on surface groundwater resources should be reduced or at best maintained. It is an integral to sustainable water management because it allows water to remain in the environment be preserved for future uses. Large quantities of freshwater can be saved by wastewater reuse recycling,lowering costs, reducing environmental pollution improving carbon footprints. Recycled water can be used for beneficial purposes such as agricultural, landscape field irrigation, industrial purposes etc. Appropriate consideration for nutrients in treated wastewater could also reduce the use of additional fertilisers resulting in savings for the environment, farmers and wastewater treatment. 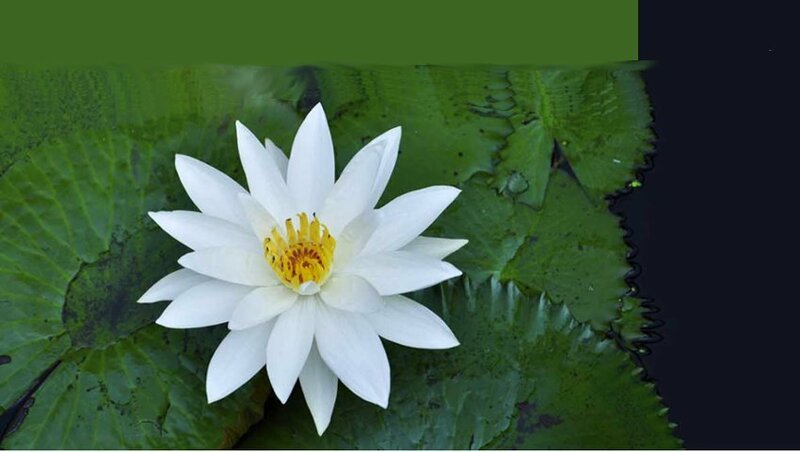 Lotus having best treatment solution for wastewater recycling and the most of the units are clients based.